The entertainment and science venues in Houston serve as a big draw for those who are always looking for something to do. This metropolis is a great spot for taking in Western culture at the Grand Opera House, or to learn more about rockets at the NASA Johnson Space Center. However you want to enjoy your time here, those who plan on moving from Charlotte to Houston will need skilled relocation assistance. Making the cross-state transition to another home is a challenge that requires an experienced company, like Charlotte Van & Storage. Since 1955, we've been dedicated to ensuring customers get plenty of guidance and support while moving. 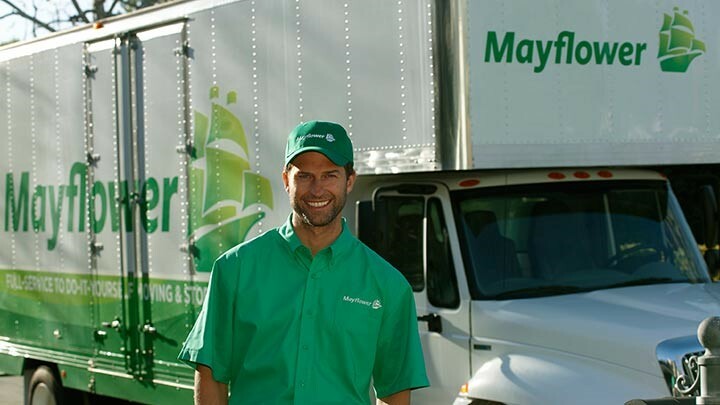 Our team also serves as agents for Mayflower Transit, which affords us the resources needed for long-distance transitions like moving to Houston from Charlotte. As an established mover, we also have the experience necessary to handle relocations of any scope and size. You can rely on us to help with studio apartments, large homes, and even relocating your corporate headquarters. Our Charlotte to Houston movers can explain more about our services during a complimentary consultation that includes a detailed price estimate for your consideration. We'll make sure to answer any of your questions and help with creating a tailored moving plan too. As members of the North Carolina Movers Association, Inc., we're able to stay current on the legal needs and best practices expected of quality long distance movers. Our team also has access to the resources of a national carrier to ensure your relocation goes well. If you are tired of the search for reliable "movers near me" turn to Charlotte Van & Storage. We're available to answer your questions by phone or via our online contact form. We'll also be happy to schedule a FREE, in-home consultation and price estimate for you with one of our move coordinators.